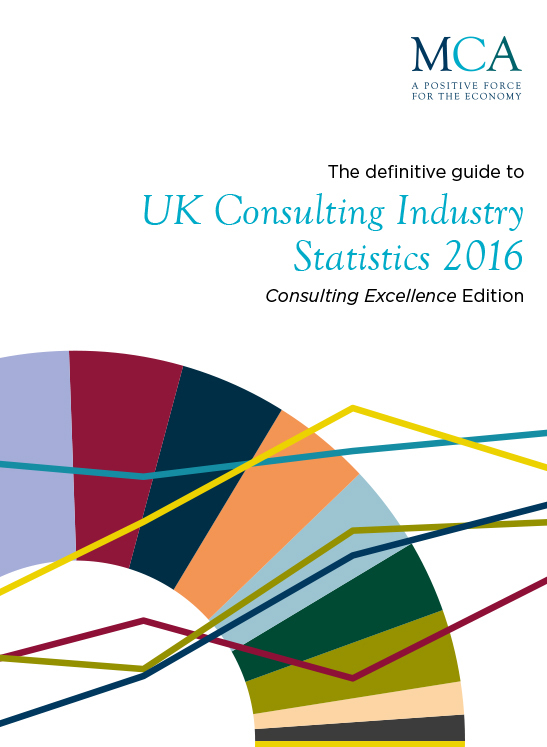 This public version of the UK Consulting Industry Report contains a collection of insight interviews and a sample of the statistics found in the full report. 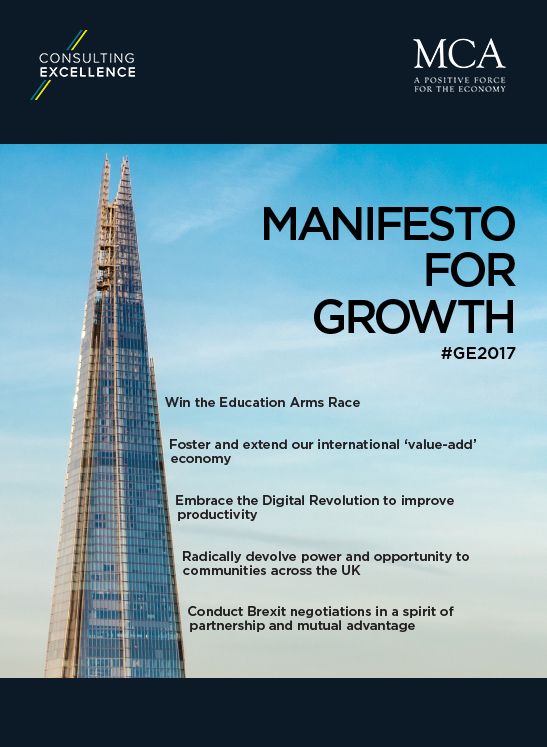 The full report is available for free to MCA members, and can also be purchased by non-members and clients here. 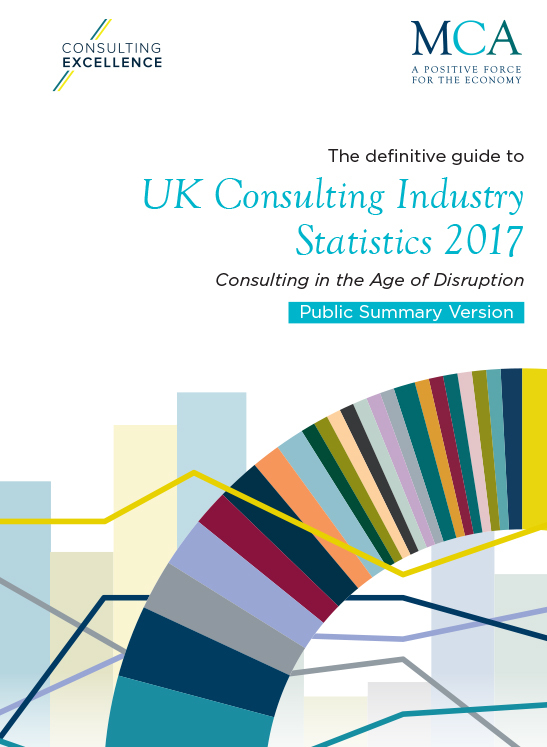 ​The MCA’s 2017 UK Consulting Industry Statistics Report contains the most comprehensive and authoritative data and analysis on the consulting industry. 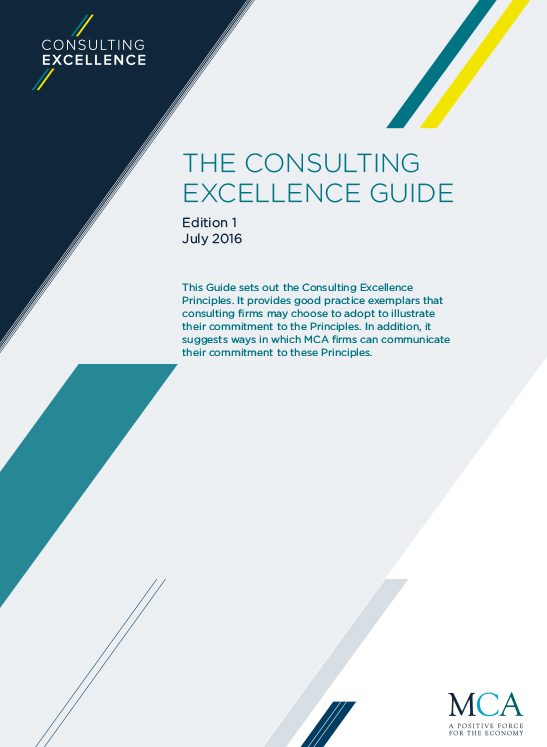 This data has been published annually since 2002. With year on year trends by service line, sector and firm type, it is an invaluable source of information for senior management in consulting firms, partner organisations, consulting buyers, suppliers, and commentators on this important industry.